Here’s your chance to relive the magic of the “E.T. 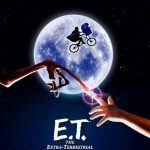 : The Extra Terrestrial” movie on the big screen. The Tivoli Theatre in downtown Downers Grove is hosting a special screening of this family classic at 10AM on Saturday, February 11th. 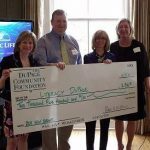 All proceeds from this showing will benefit a Downers Grove family whose two children have been diagnosed with a rare, fatal illness, LINCL-Batten disease. 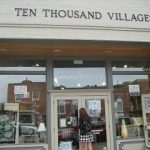 Today through Thursday, Ten Thousand Villages store in Glen Ellyn is sponsoring four local organizations. 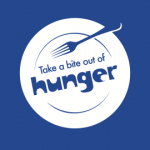 15% of all store sales between the hours of 5PM and 8PM will be donated. Get some of your Christmas shopping done and help local organizations in the process. 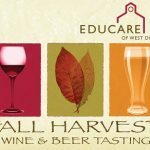 Come out to Pal Joey’s in West Chicago (440 East Roosevelt Road) for the Fall Harvest Wine & Beer Tasting. 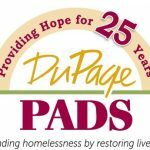 The event is Thursday, October 27th, from 6:30PM to 8:30PM and proceeds will benefit Educare of West DuPage. Wondering what to do with all those old shoes you have laying around? If you’re not wearing them, why not donate them to someone who can get some use out of them. 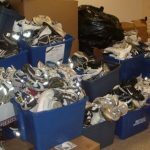 Drop off your wearable shoes (nobody wants to wear your muddy old shoes with torn soles) at the AthletiCo Physical Therapy in Oak Brook between October 3rd and the 15th. The Walk for Wellness House event will take place on Sunday, May 15th. 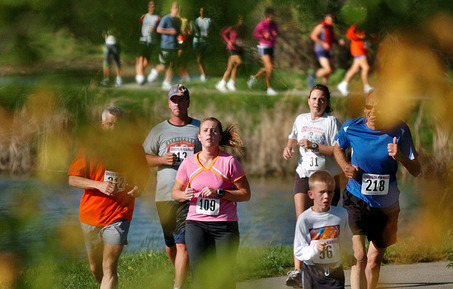 Volenteers and supporters are encouraged to participate in the 3k/5k walk/run that will follow a course through Hinsdale’s attractive neighborhoods. 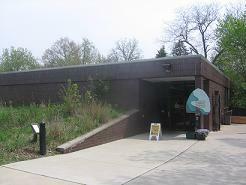 Wellness House is a cancer support center in Hinsdale. 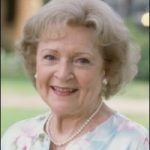 The nonprofit organization provides psychosocial support, education, and informational resources to assist families with a loved one fighting cancer. There is no cost to program participants for the services provided at Wellness House.